Tregarthen’s Hotel in St Mary’s has been put on the market with a guide price of £1.75 million. 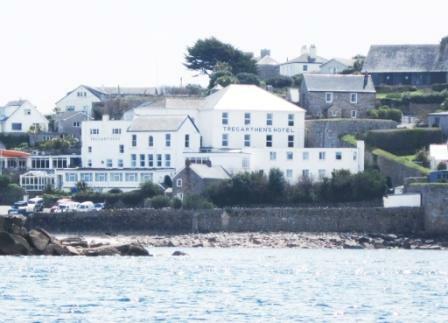 The 33-bedroom hotel was established in 1848 by Captain Frank Tregarthen, who first ran the steam packet ‘Little Western’ delivering mail, provisions and visitors between Penzance and the Isles of Scilly. In addition to the accommodation, it also has a 100-cover restaurant, a residents’ lounge bar, an ‘ocean view’ conservatory and a staff accommodation block which comprises a further 15 bedrooms. 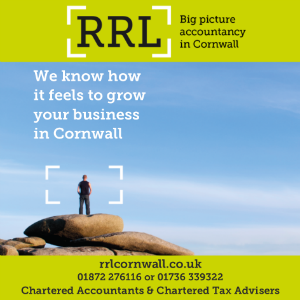 Adjacent are three, two-storey cottages that are not fully utilised and could generate further valuable letting income. The hotel has a colourful history. Alfred Lord Tennyson is said to have penned his epic narrative poem about fisherman turned merchant sailor ‘Enoch Arden’ during a stay at the hotel, while Prince Charles, whose Duchy of Cornwall owns most of the Isles of Scilly but not the freehold to Tregarthen’s, has visited the hotel on two occasions for meetings with the Duchy Tenants Association. HM The Queen visited the hotel in June 2011, where Tregarthen’s hosted an official reception for 90 people and a lunch for HM The Queen, HRH Prince Phillip and 40 guests. On a more sinister note, in around 1903 the hotel hosted the infamous killer Dr Crippen and his unfortunate wife Cora (aka the would-be music hall performer Belle Elmore). During his stay Dr Crippen safely delivered his boatman’s wife’s baby daughter!